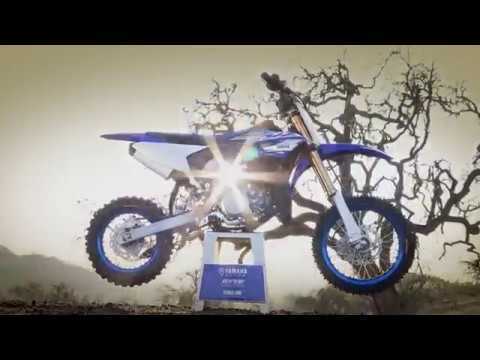 Thinking about a new Yamaha motorcycle? Look no further! 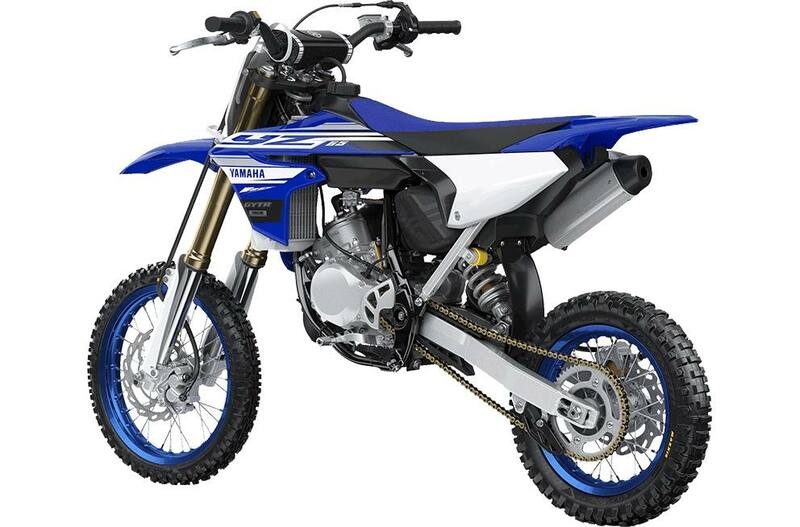 We have a few 2017's and a few 2016’s in stock - priced to clear at Proline Motorsports & Marine. 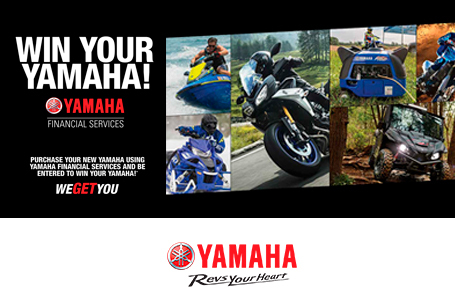 Purchase a new 2018 Yamaha motorcycle and take advantage of MASSIVE factory incentives!!! Thinking of financing? With the Proline Finance Advantage Program, our finance brokers can build you a customized program that best fits your needs. It’s time to Ride! 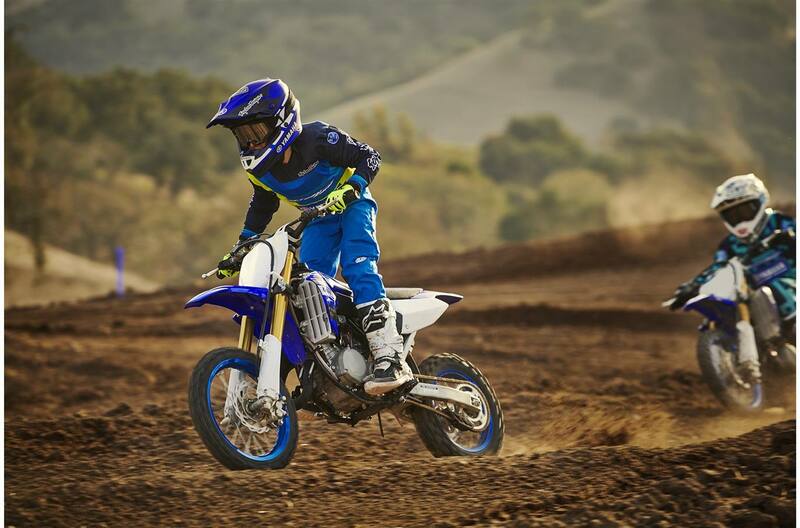 Get out and make tracks aboard your new 2018 Yamaha motorcycle. Contact one of our Product Advisors for details. *Note: Add $395, GST, and PST to the sale price of the unit for the “Drive Away total “cash” price. 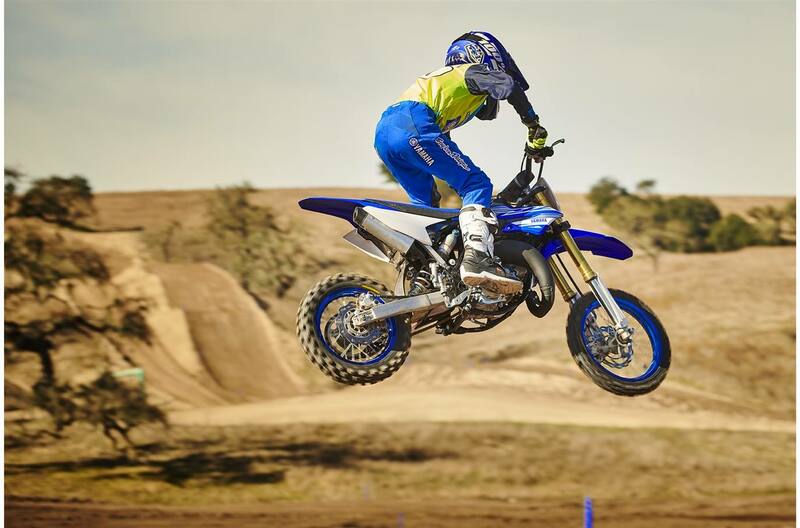 Featuring an all-new engine, chassis, suspension, bodywork and more, the 2018 Yamaha YZ65 is designed to provide young riders with top-notch performance and reliability on the way to the victorYZone. 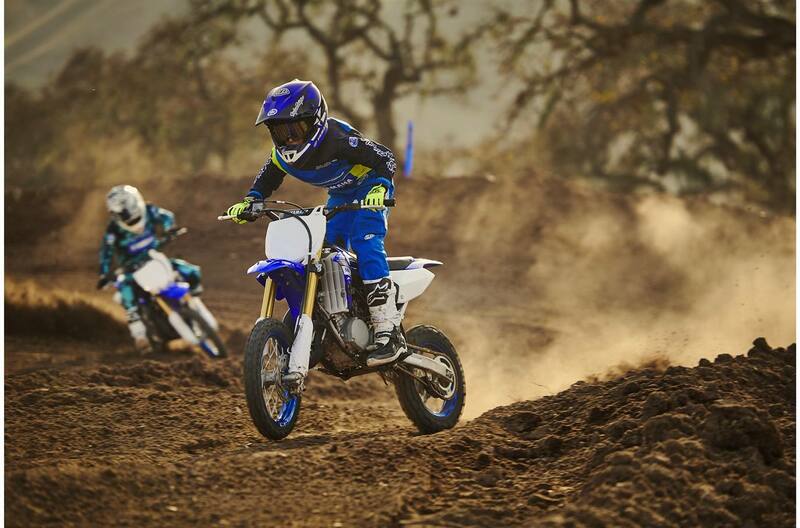 Confidence: Engineers designed the 2018 YZ65 for kids stepping between 50 and 85 cc dirt bikes. 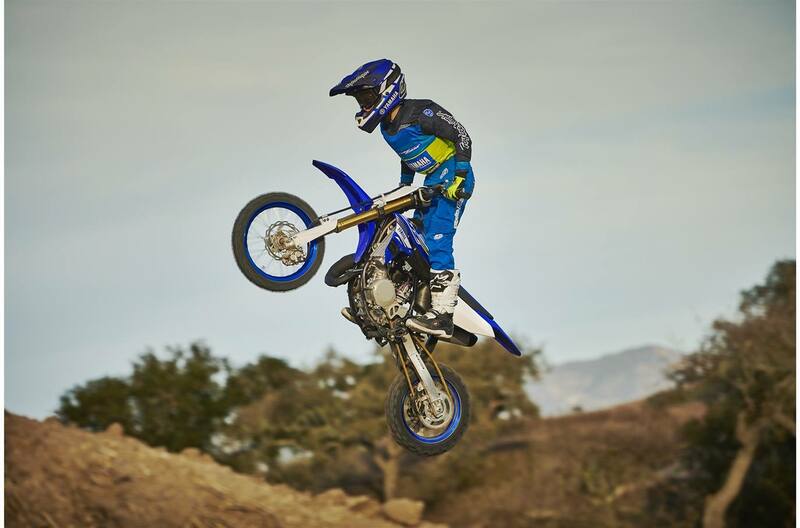 Manageable power from the all-new 65 cc two-stroke engine, a miniaturized frame, smaller wheels (compared to the YZ85) and light overall weight are all features designed to allow youth riders to ride faster with confidence. 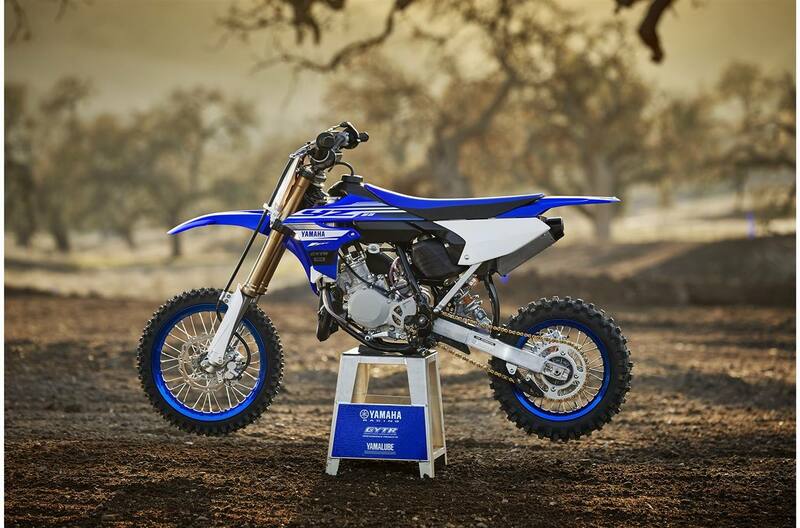 Engine Performance: The YZ65's liquid-cooled, two-stroke, single-cylinder engine features the Yamaha Power Valve System (YVPS), providing excellent power and torque characteristics. 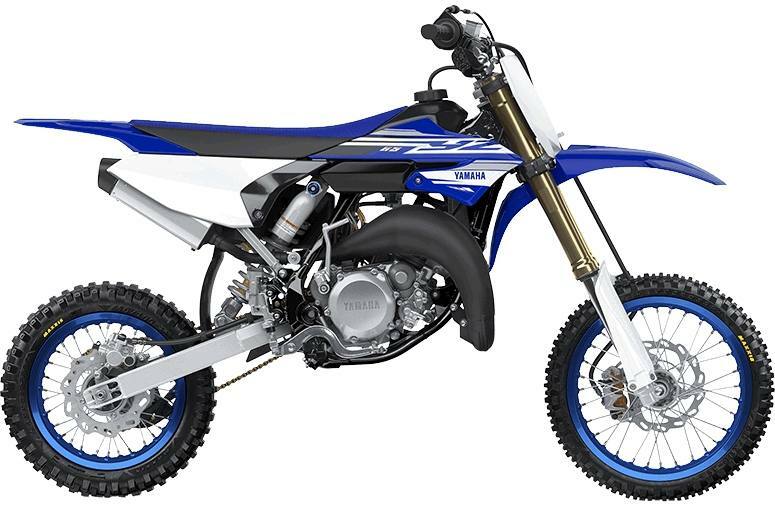 Based on the YZ85, the YZ65's engine has been thoroughly revised with a host of new components: piston and rings, exhaust pipe, intake manifold, reed valve, connecting rod and much more. 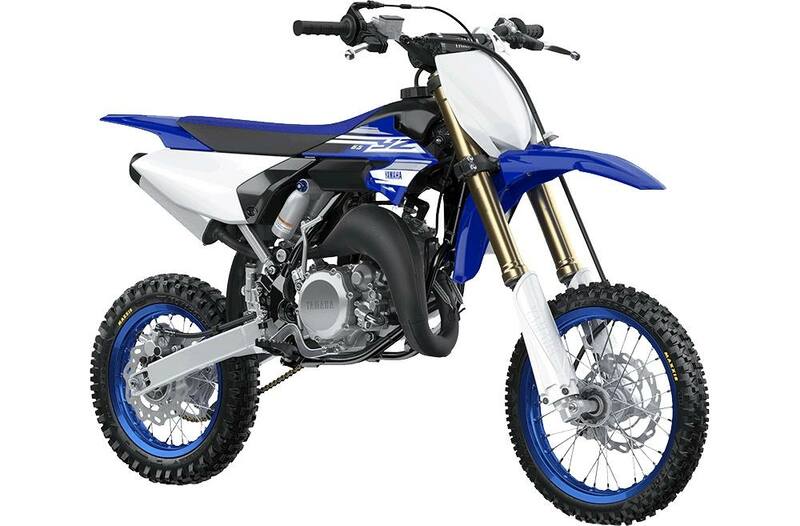 The engine is mated to a 6-speed transmission with optimized gear ratios. 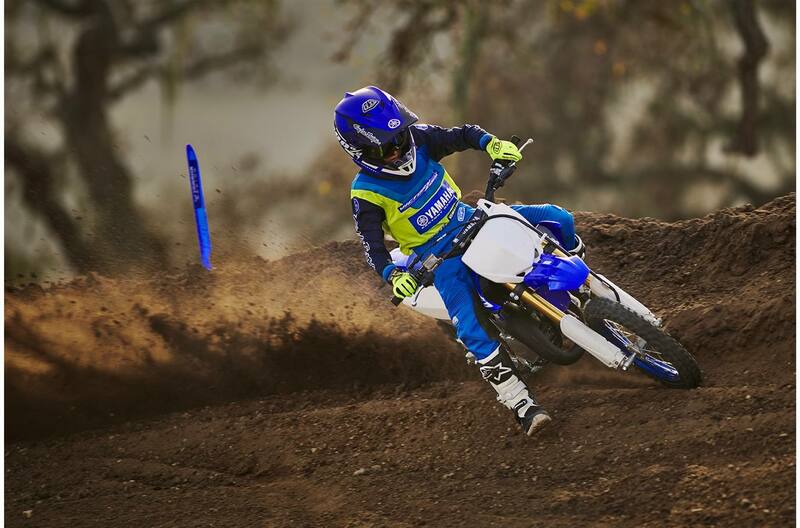 YZ Heritage: The all-new YZ65 draws upon Yamaha's decades of leading track performance and proven durability. 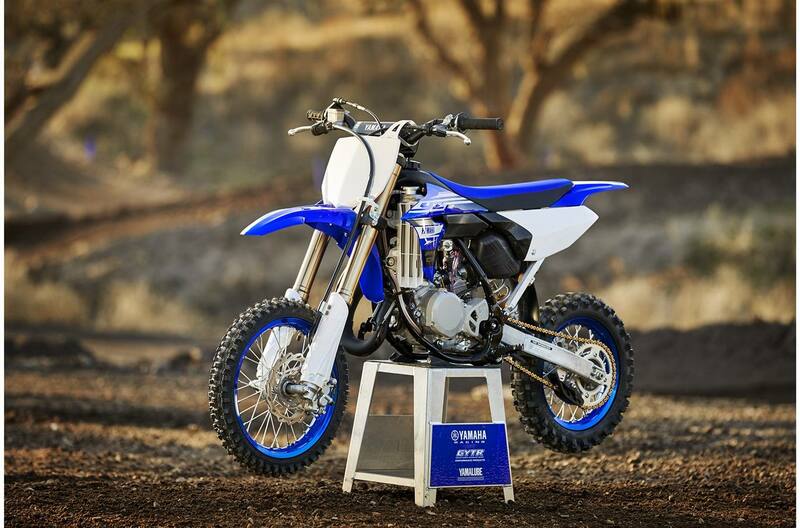 Adjustable front and rear suspension, a tapered handlebar and YZ450F-inspired bodywork are just a few of the trickle-down highlights of the newest YZ model.